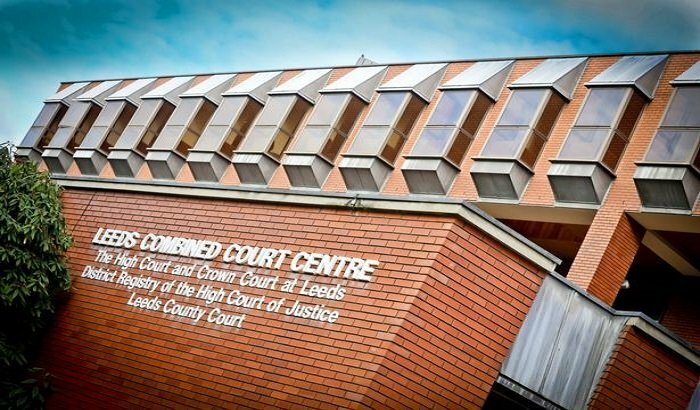 A man from Leeds has been ordered to pay back over £1.3 million he had illegally earned after the conclusion of a proceeds of crime hearing at Leeds Crown Court. Terry Soloman Dugbo is currently serving a record seven years and six months in prison after defrauding the electrical waste recycling industry out of £2.2m. The sentence handed down at Leeds Crown Court in July 2016 remains the longest ever for an environmental crime. Dugbo was convicted of falsifying paperwork to illegitimately claim that his Leeds based firm, TLC Recycling Ltd, had collected and recycled more than 19,500 tonnes of household electrical waste during 2011. In reality, his company had never handled the amounts of waste described and he was not entitled to the substantial fees he was paid from two waste recycling schemes. He was back at Leeds Crown Court again yesterday (7 February), where he was told he must pay back the £1,373,060 which had been acquired through his illegal activity. He was given three months to pay and faces a further eight years in prison on top of the sentence he is serving if he fails to do so. The Environment Agency’s Dr Paul Salter said: “Dugbo was unable to provide any credible evidence to show what happened to the proceeds of his fraud. He has a history of dishonesty in court proceedings and non-disclosure of assets and bank accounts at home and abroad. “Not only do we use environmental law to prosecute those who abuse the environment but we also use the Proceeds of Crime legislation to ensure that criminals are deprived of the benefits of their illegal activity.